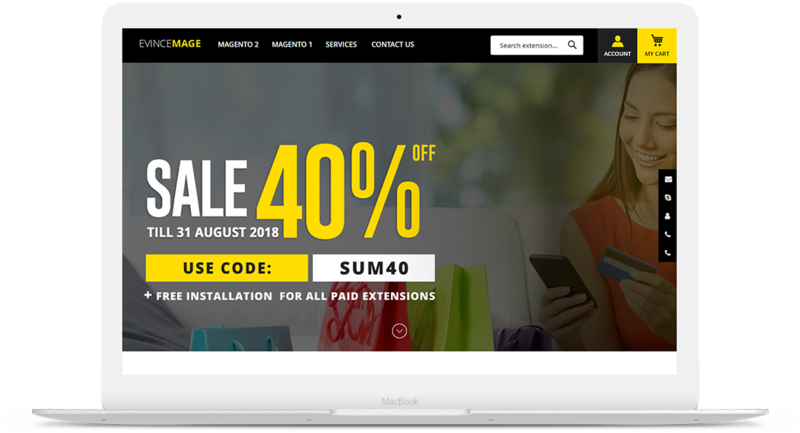 Evince Mage is an eCommerce platform offering customized Magento extensions, its implementation services, development and other support services. 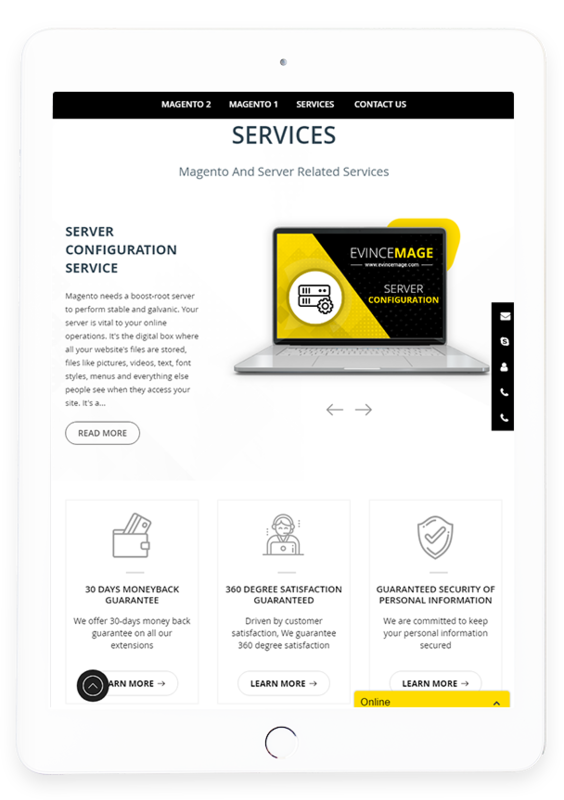 Supported by certified experts Evince Mage is creating an environment for the complex business requirement to be converted into easy to manage and highly scalable logical processes. 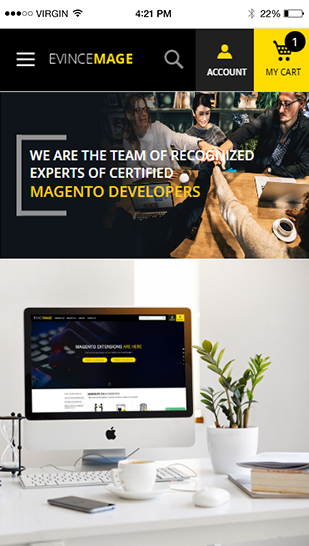 Evince Mage is a side project of Evince Development, a reputed development agency, and a champion IT boutique shop. 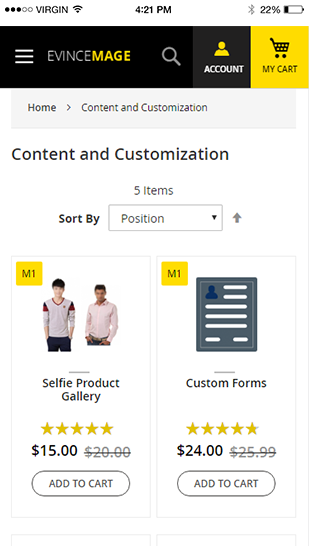 The company was founded in the year 2012 on the pillars of ethics, honesty, quality services, client satisfaction, transparent work approach, and Innovation. 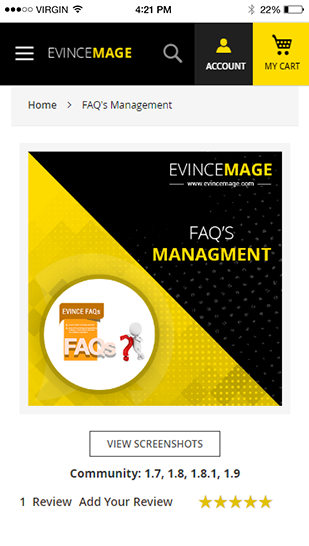 Evince is a team of highly passionate and dedicated professional. 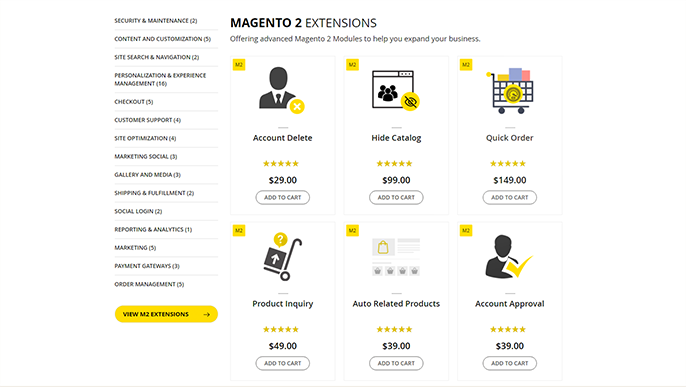 Apart from just selling Magento Extensions, Evince Mage is also offering development and support services. 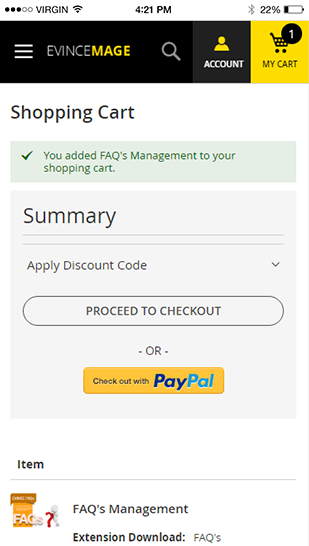 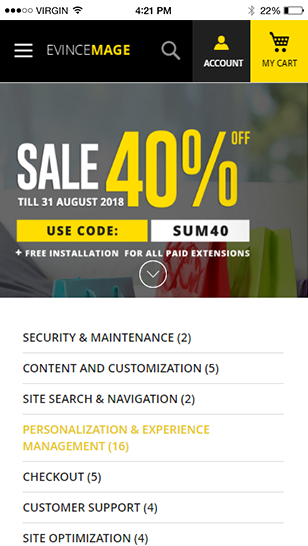 The website is also offering free installation services and 30 days’ money back guarantee on the purchase of Magento extensions.